As a parent who works from home, the responsibility to get my daughter ready for school, provide breakfasts, lunches, and transportation falls to me. Before Gracie hit school-age, I remember thinking that parents who complained incessantly about their trials and tribulations over just getting their kids out the door each morning were, apparently, a bunch of whiners. Then my daughter started school. And, apparently, I’m a whiner. 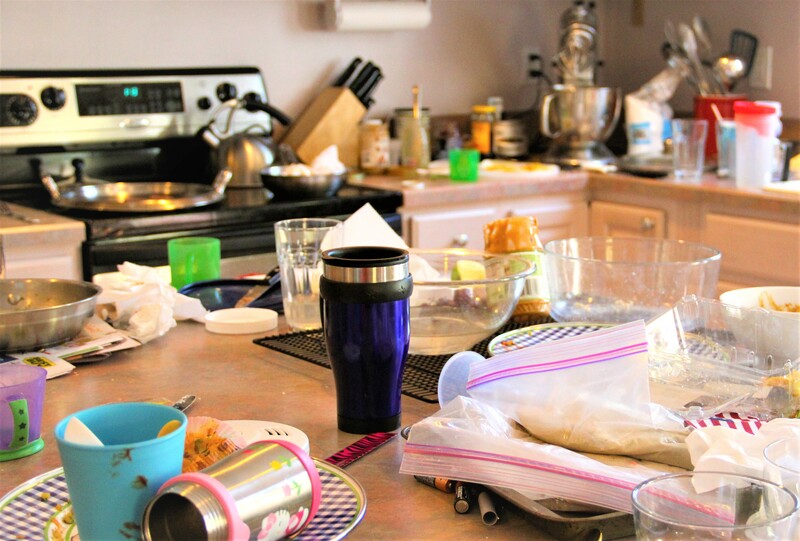 By the time she was up, dressed, fed, and in the car that first week, it would not be uncharitable to say that my kitchen looked like a dozen drunken monkeys had a food fight. *Note to Newbies: Never, ever, agree to “meet them in the car.” Your vehicle’s tags will expire long before they finally wander out the door, like tiny disheveled zombies, and shamble away into the morning on little bare feet.